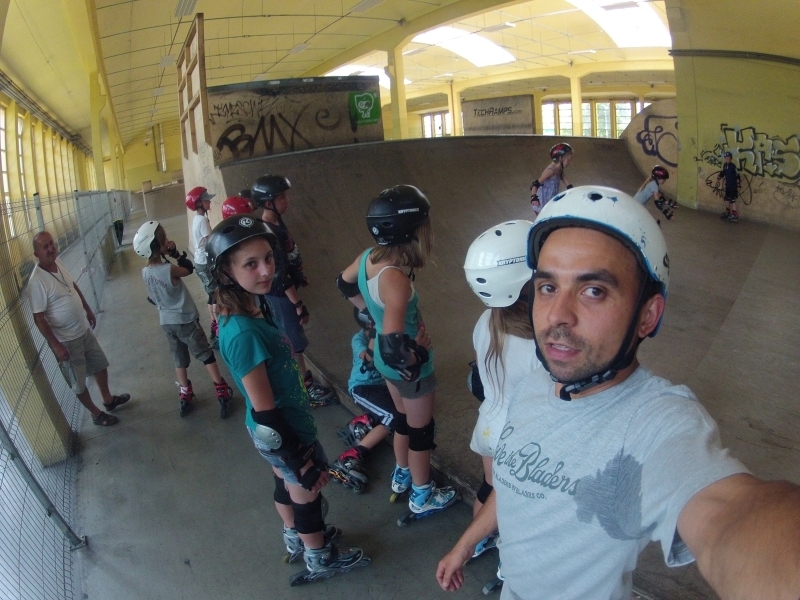 Article about Wrocław`s teachers in newspaper – check the tee of the tutor on the left :). 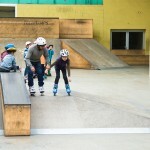 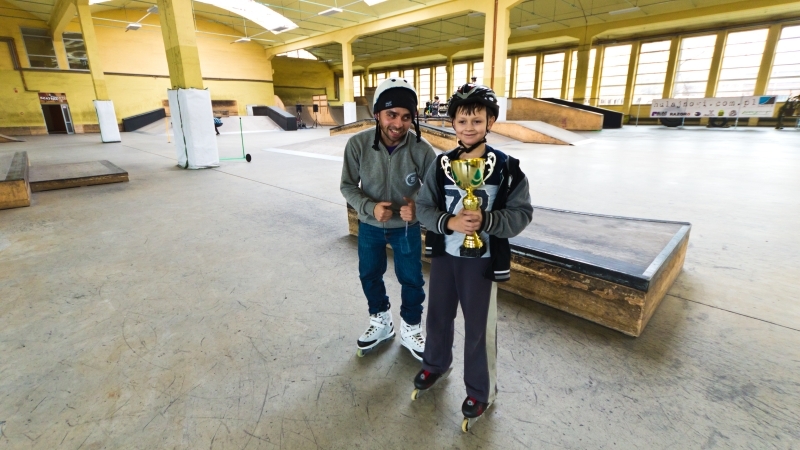 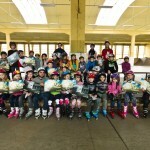 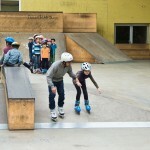 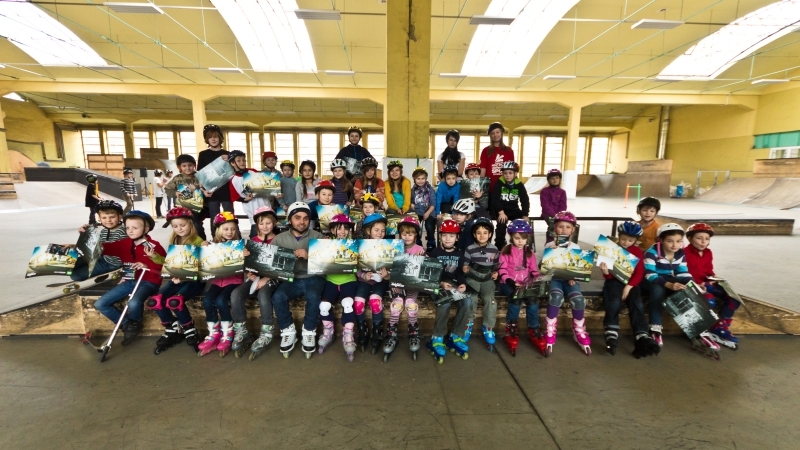 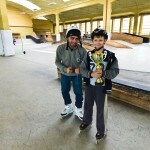 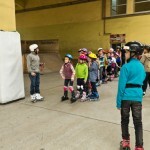 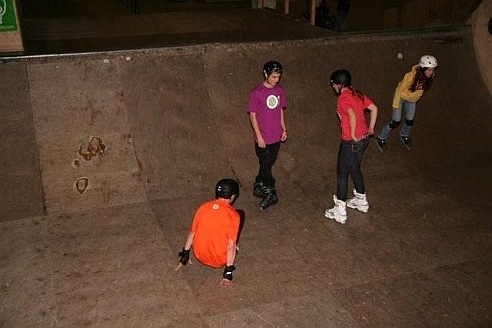 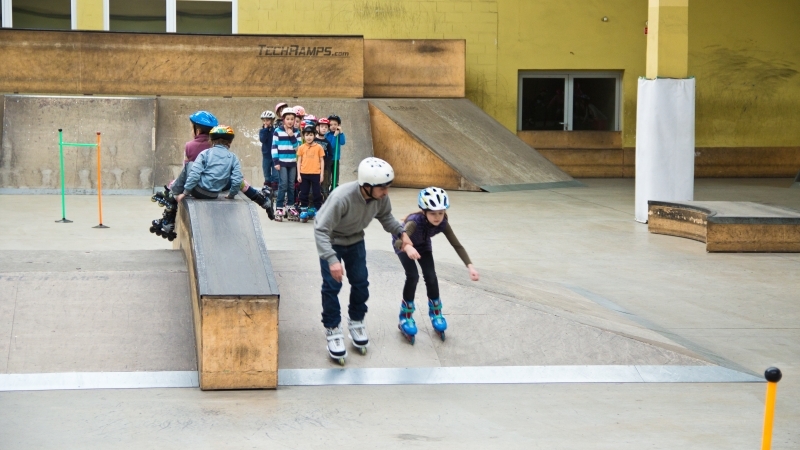 More photos from rolleblading school, this time from Wrocław, classes conducted by Bartek Górczyk. 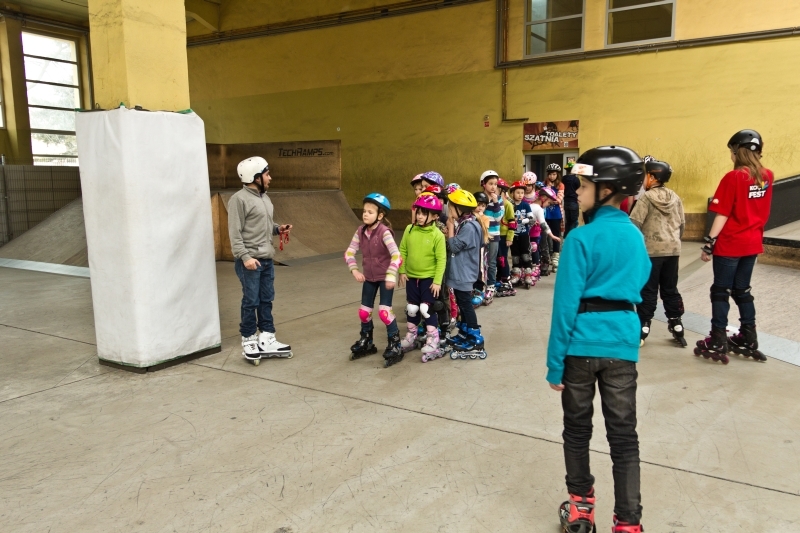 Known rollerblader from Wrocław Bartek Górczyk invites everybody to rollerblading school, where he is an instructor. 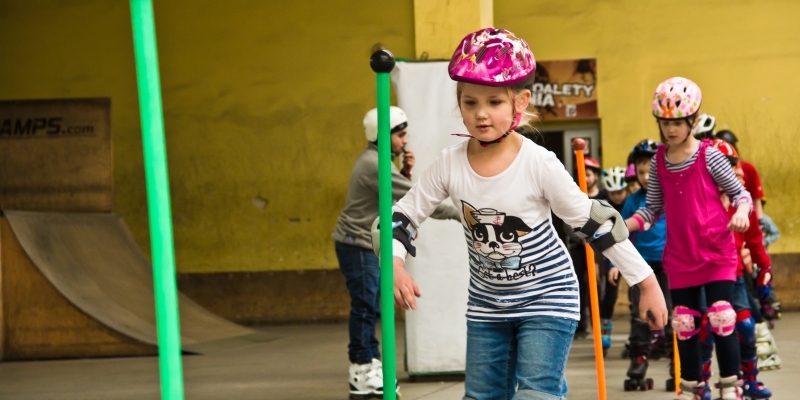 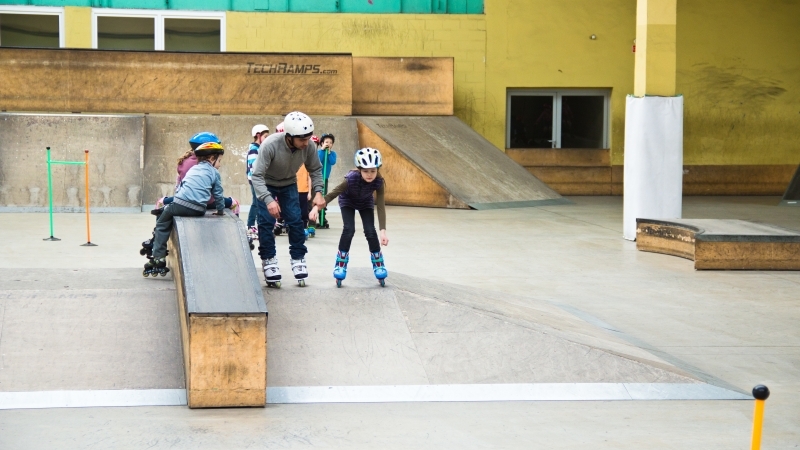 The sessions take place 2 times per week – Tuesday 15:30 – 16: 30 and Thursday 16:30 – 17:30 at Zajezdnia skatepark in Wrocław. 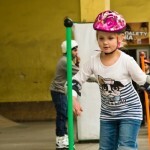 Call for more info 793 222 388.